I am using texworks for the first time, I want to change the background of the editor from dark to white, as the code is not visible in dark background. 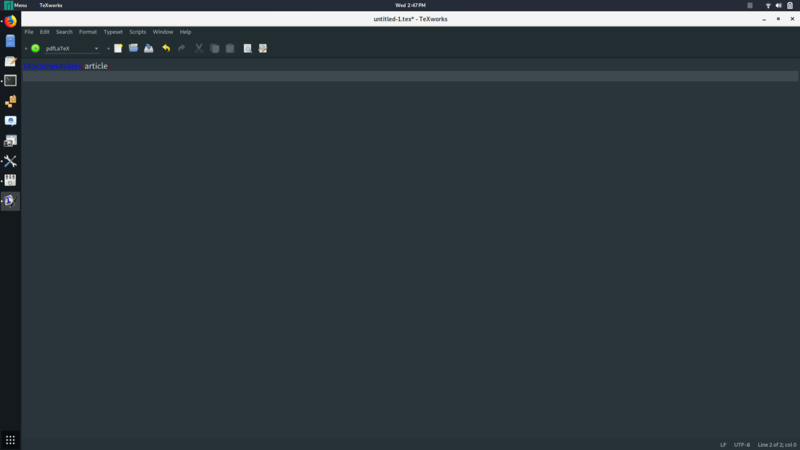 I am using texworks in Manjaro Linux on GNOME desktop environment. Please help me. Is there a LaTeX editor that supports writing white on black? Where is TeXworks' syntax-pattern.txt file (on windows 7)?